Bristoll Plantation works hard to exceed our client's expectations. 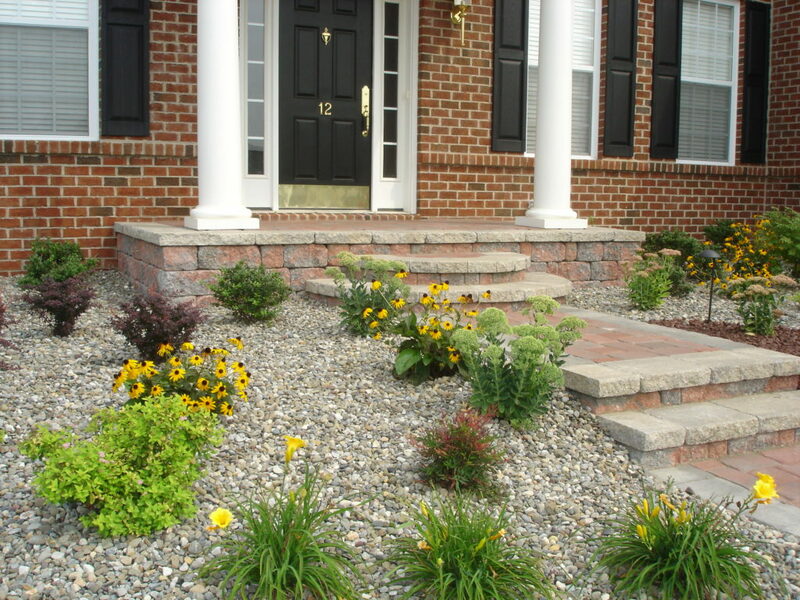 Our clients can turn to us not only for lawn maintenance, but anything that pertains to the property. 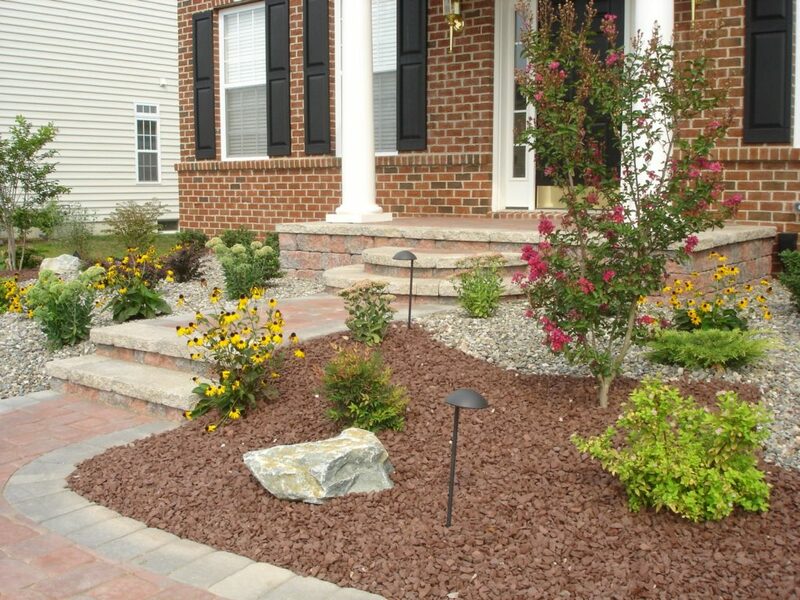 If you need a paver sidewalk repaired or dead plants replaced, it can be done through our landscape/hardscape or construction services. 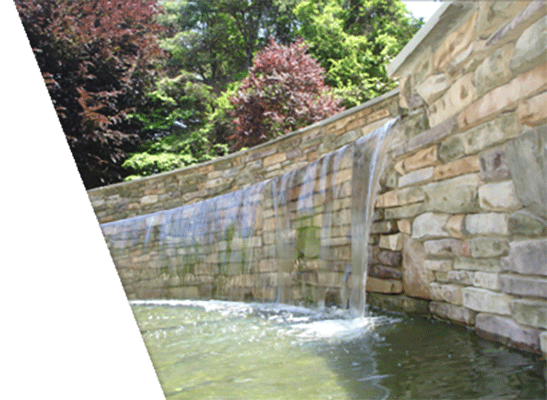 We strive to know our clients and their preferences, as well as the specifics of their property. Call us at 410-392-6001 or Email us for a FREE QUOTE today!